Fifteen, eh? Is that old beef I smell? Fifteen was the Jets jersey number worn the last two seasons by wideout Brandon Marshall, who asked for and was granted his release this offseason before moving just up the road to join the Giants. Marshall and Richardson had cooked up a little beef last year, right around the time the Jets’ season officially started to go sideways. 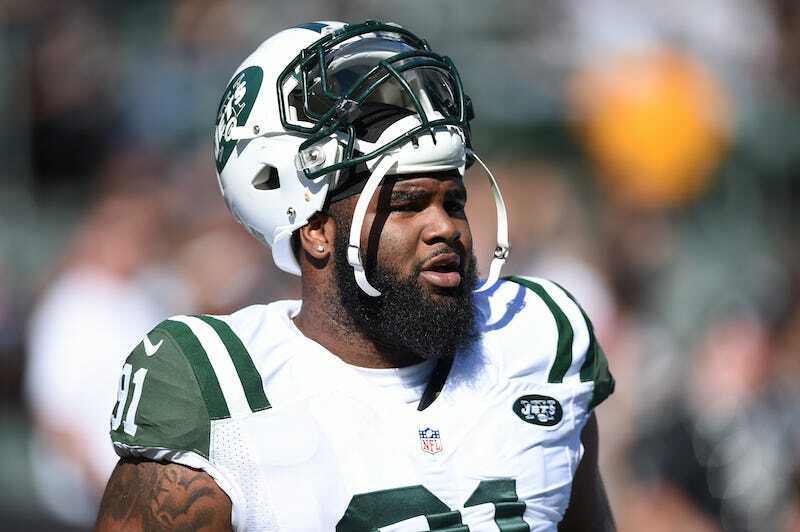 According to Darrelle Revis, the animosity that started in Kansas City between Richardson and Marshall left “a dark cloud” hanging over the Jets for the rest of the year. But that’s all in the past. Another season is approaching, which means it’s time for the Jets to aim high for a new low.